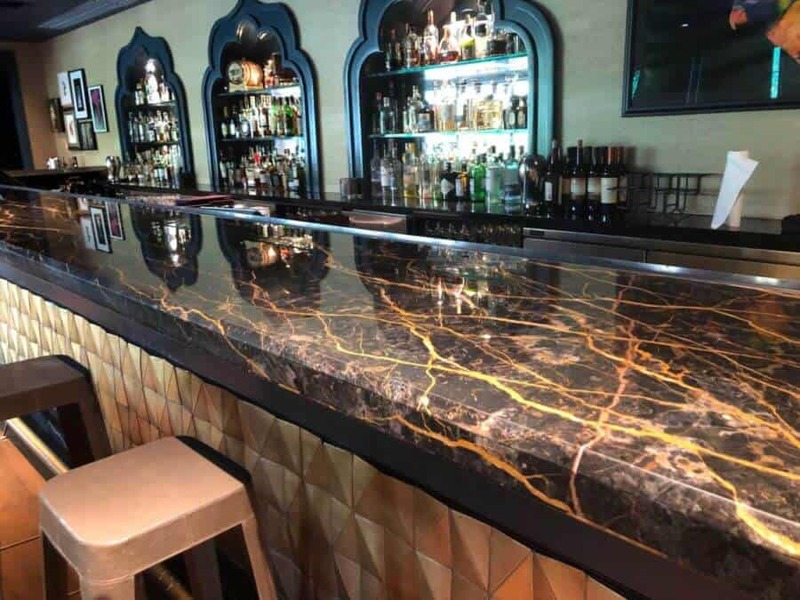 Granite is a very versatile and hard stone surface however it is a natural stone surface and If not properly sealed is very susceptible to staining from cooking oils. Our granite refinishing method involves a thorough process which removes visible dirt and oils from your granite surfaces. 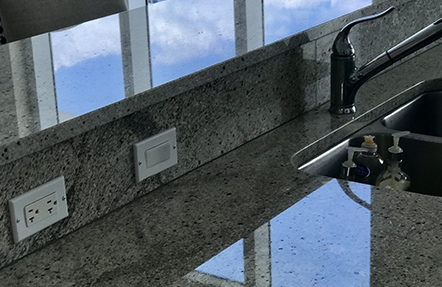 Great Finishes, Inc. uses state-of-the-art equipment and specially formulated cleaners and polishing powders to shine and protect your granite. 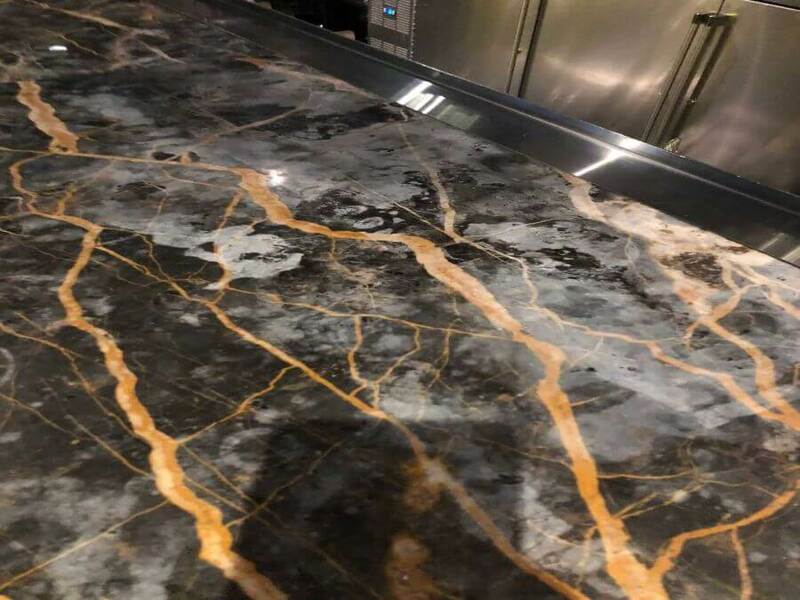 Once cleaning and polishing has been completed a dense stone impregnating sealer will be applied to the surface to protect your Granite from staining. We pride ourselves on our customer service and high level of customer satisfaction. You will be proud of your Granit surfaces when our restoration is completed.